There truly is nothing better than ice cold beer on a hot summer day. 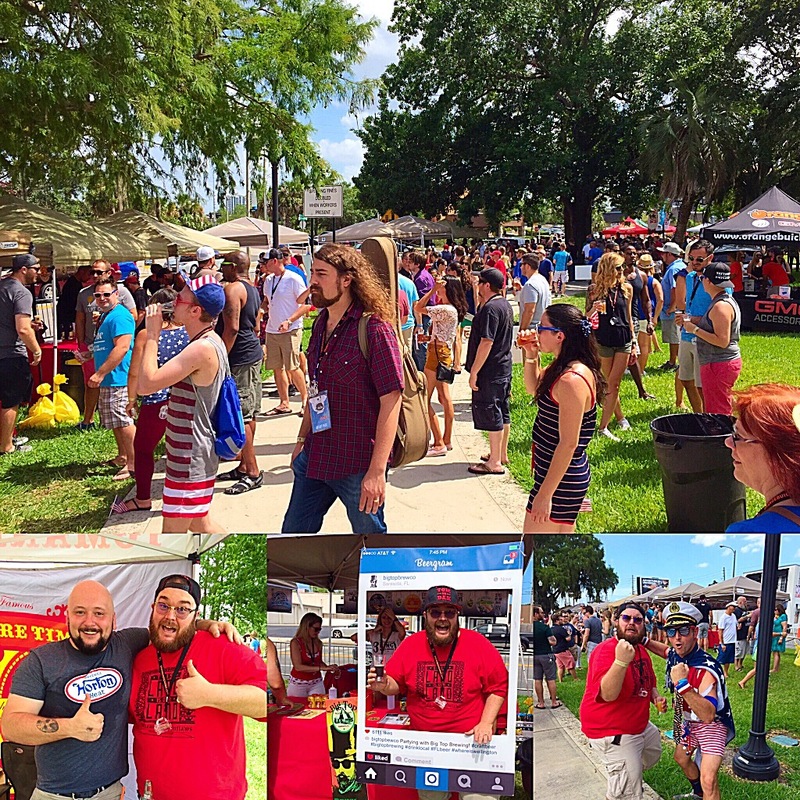 Gaston Edwards Park was alive and vibrant this past weekend with the Orlando Weekly’s 3rd Annual Beer ‘Merica Craft Beer Festival. The venue was packed with beer, food vendors, live music, and of course, patrons decked out in their most American of attire. I did not go all out but I did represent my American side by sporting my American Outlaws “This Land is Our Land” shirt. Not all sours are equal and Sour Monkey from Victory Brewing gladly sits on top of the mountain in my humble opinion. This takes their Golden Monkey and gives a nice tart twist that will tickle your taste buds in a good way. Really I enjoyed everything from the fine people at First Magnitude but the English Mild really hit me in a good way. 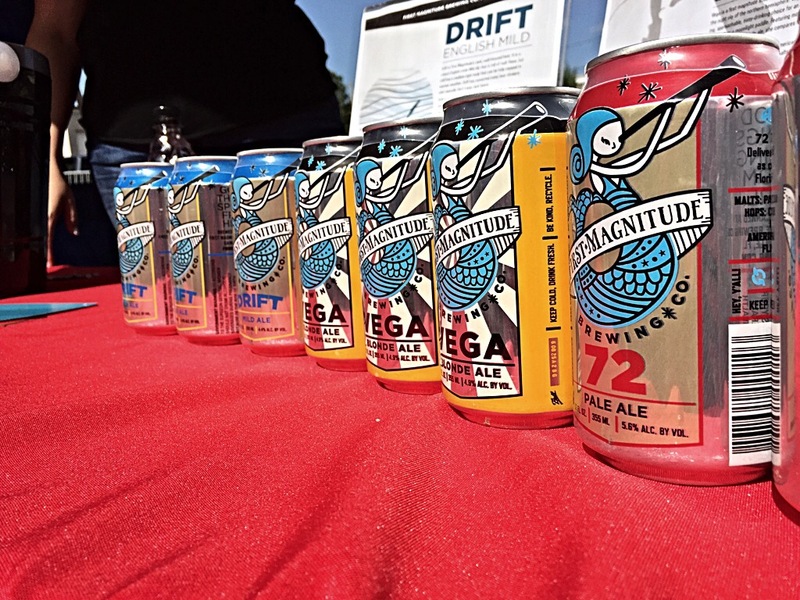 It had a robust character that was not really being seen with the other breweries that day. This dessert beer stole the whole show for my taste buds. Yes, it was hot out that day. And yes, it was extremely sweet to the taste. But the flavor alone blew me away because it truly tasted like a Creme Brulee. I would say this is not a beer to have with a burger or by far not an “All Day Drinker”, but this beer would go great as a dessert to a complete an overall meal (I think it would go well in a beer float with a scoop or two of vanilla ice cream). 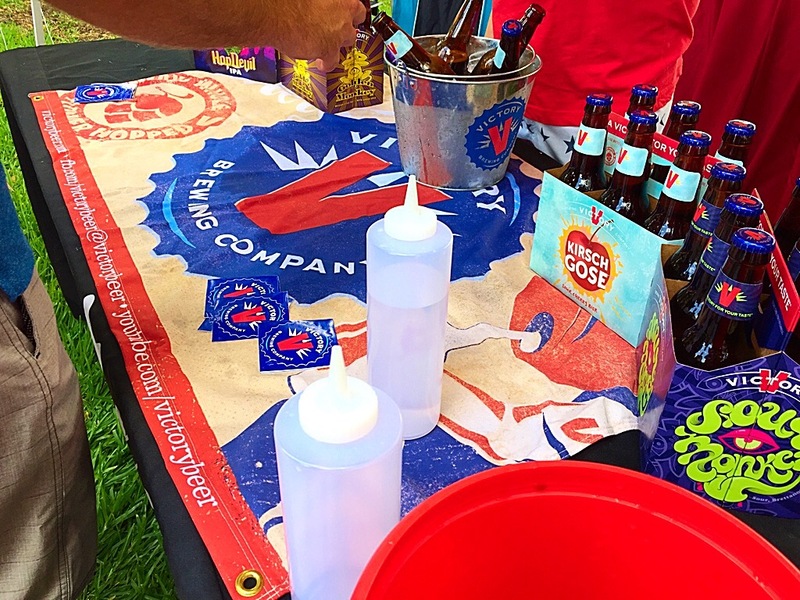 Beer ‘Merica was a smashing event and so much fun. Hundreds of beer enthusiants flocked to Gaston Edwards Park and enjoyed a sunny day full of music, food, and of course delcious beer.